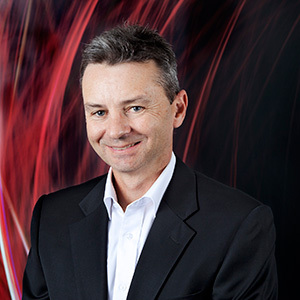 David Prentice has been delivering successful outcomes on projects for more than 30 years, for clients in New Zealand and Australia. This has included working with central and local government as well as corporate organisations at both the strategic planning and project level. Experience at all stages of the fixed asset lifecycle has provided David with a comprehensive understanding of the asset planning, development and management process. David provides a range of services in this field including the development of business cases and strategic asset plans (Corporate Real Estate planning) and due diligence studies. As a project and cost manager, David has contributed to the successful completion of a variety of landmark projects such as Te Papa – Museum of New Zealand and the TVNZ Network Centre in Auckland, as well as civic infrastructure such as police stations, hospitals and courthouses. A graduate of Lincoln University’s Master of Property Studies degree programme, David’s final year dissertation researched prevailing trends in the planning and management of Corporate Real Estate. This research was then applied to a major central government agency, the learning points from which have provided David with a thorough understanding of corporate real estate.